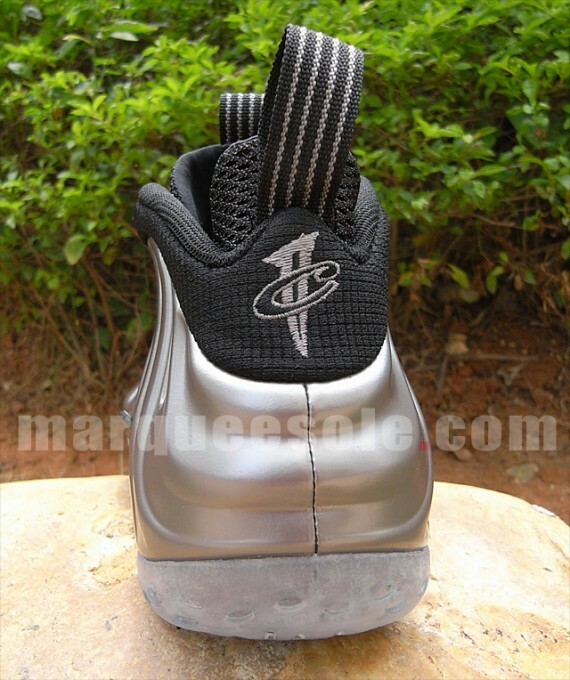 First Look: Nike Air Foamposite One - "Metallic Pewter"
First look at the highly anticipated "Metallic Pewter" Air Foamposite One. Set to release early next year. 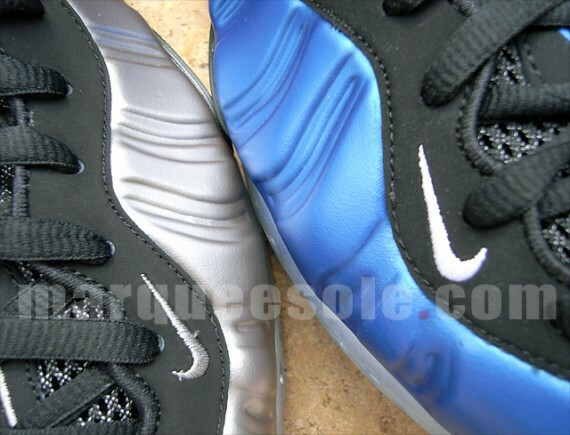 It's crazy to think that just under four years ago, the Air Foamposite One had never been retroed. Fast forward to today, and we're getting about three to four colorways a year. Becoming one of the most popular styles amongst collectors, we're now hit with an all new "Metallic Pewter" build. Just like most releases of the Air Foamposite One, this all new make up goes to work with metallic pewter taking center stage on the outer Foamposite shell. Black works the usual areas, including the laces,eyelets and sockliner. 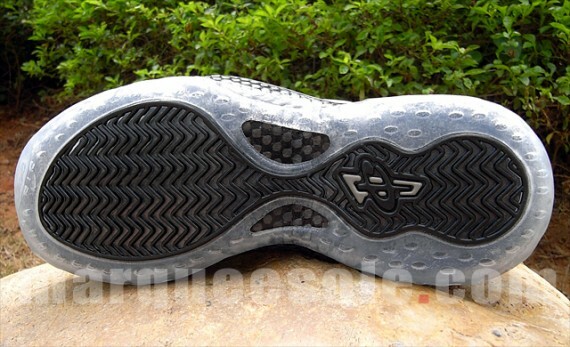 Additionally, an icy translucent outsole is put to use below. 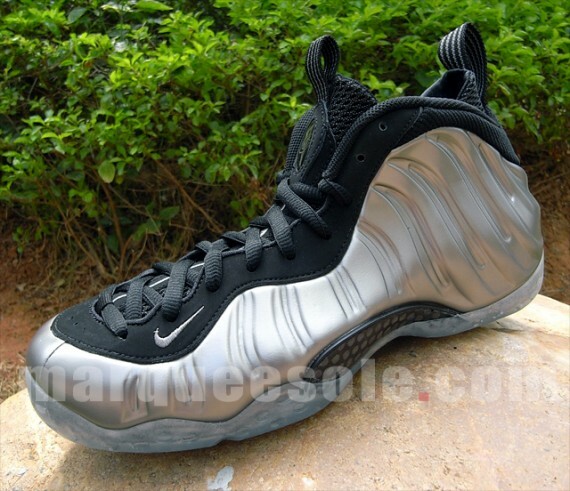 An official release date has yet to be announced, however you can expect the "Metallic Pewter" Air Foamposite One to arrive at select Nike retailers early 2011.